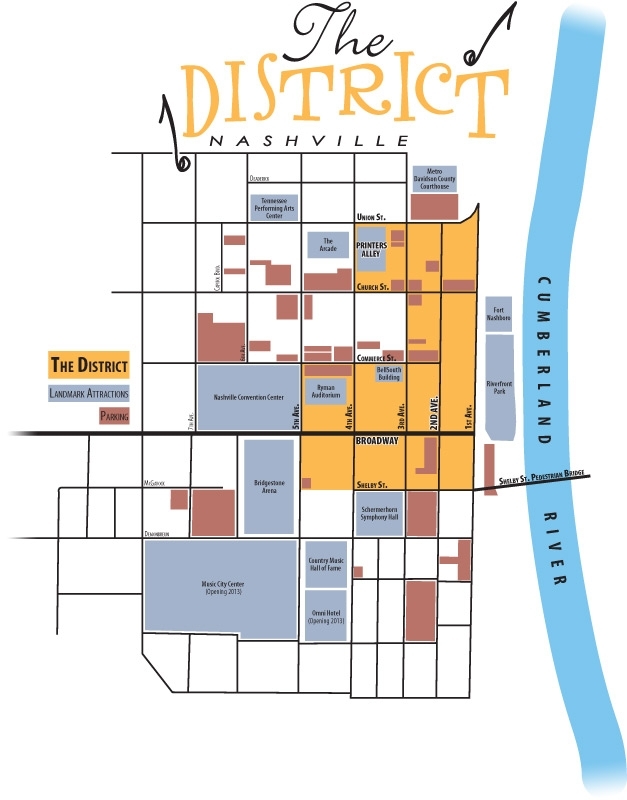 NASHVILLE — The pilgrims wandered among the relics of the honky-tonk hero George Jones, scrutinizing his bowling ball and his bowling shoes, his address book with its hand-scrawled numbers for Ray Charles and Johnny Cash, and his first guitar, a well-worn Gene Autry Melody Ranch acoustic. 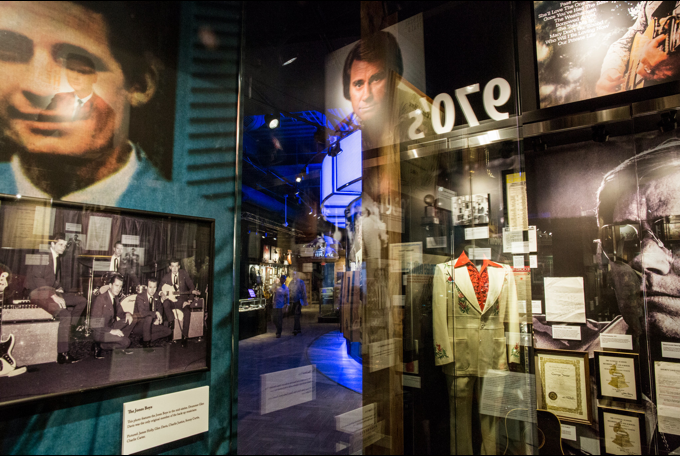 On Monday night, one priceless attraction at the new George Jones Museum was Nancy Jones, Mr. Jones’s fourth and final wife, who is credited with saving her famous husband from an equally famous addiction to alcohol and drugs. She was standing by a collection of his sequined suits, accompanied by Bandit, Mr. Jones’s Jack Russell terrier, and welcoming a few pleasantly bewildered patrons.